At that time, he is expected to become the world’s second most expensive player, with the deal reported to be as much as €180 million. PSG have already smashed the world transfer record this summer, having acquired Neymar from Barcelona for €222m. As a result of that deal, they could not also afford to sign Mbappe and stay within UEFA’s Financial Fair Play (FFP) regulations, hence the move is simply a loan to begin with. 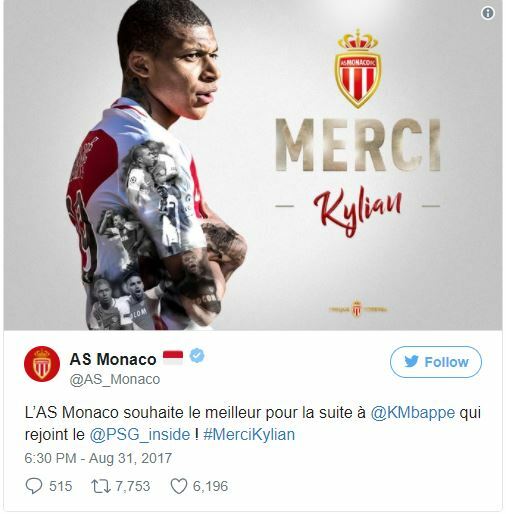 The teenager is regarded as one of the hottest properties in the game, having exploded into Monaco’s starting XI in the second half of last season by scoring 26 times in 44 matches. He has earned widespread praise, with Juventus great Gianluigi Buffon dubbing him a “future Lionel Messi or Cristiano Ronaldo”. 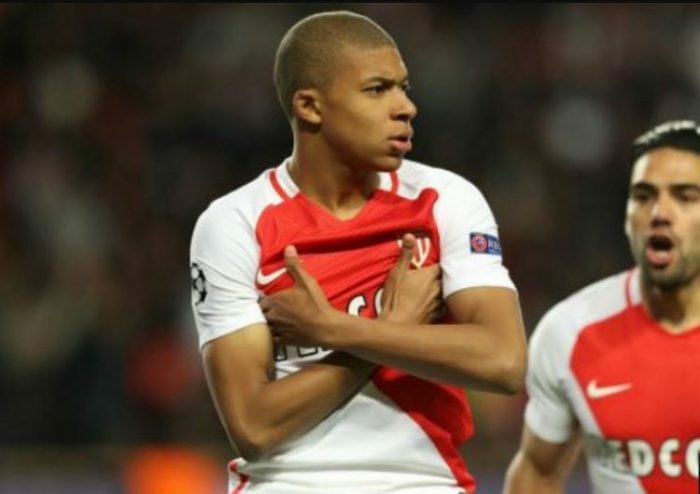 Mbappe has, though, been used sparingly at the start of the new season, given the speculation around his future, with a whole host of Europe’s top clubs having been linked with a move at one stage or another. The 18-year-old forward started the French Super Cup defeat to PSG, and then Monaco’s first Ligue 1 game of the new campaign, but has since been an unused substitute or left out of the squad entirely.